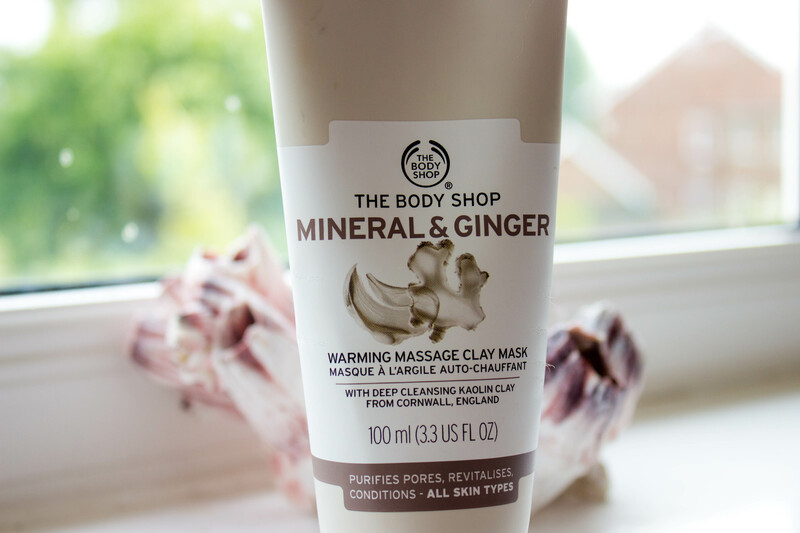 The Body Shop clay face mask is defiantly the best mask I have ever used! It has also helped clear up my skin! Now I haven’t tried many face masks purely because when I was younger I used to try those face masks in a packet that you would buy with your friends and always had weird feeling skin afterwards. Either it would come up in spots or I just hated the dry tight feeling it left me with. So I was never one to pick up and try any more because I just assumed they where all the same. So I was looking to get a new foundation one day and the lady at the counter noticed i was having a particularly bad day with my skin. I was it was awful! I caked my face in make up especially in the chin area. This lovely lady knew a lot about face products and told me her daughter had the same type of skin as me and I needed to pop over to The Body Shop down the street and pick up this face mask. 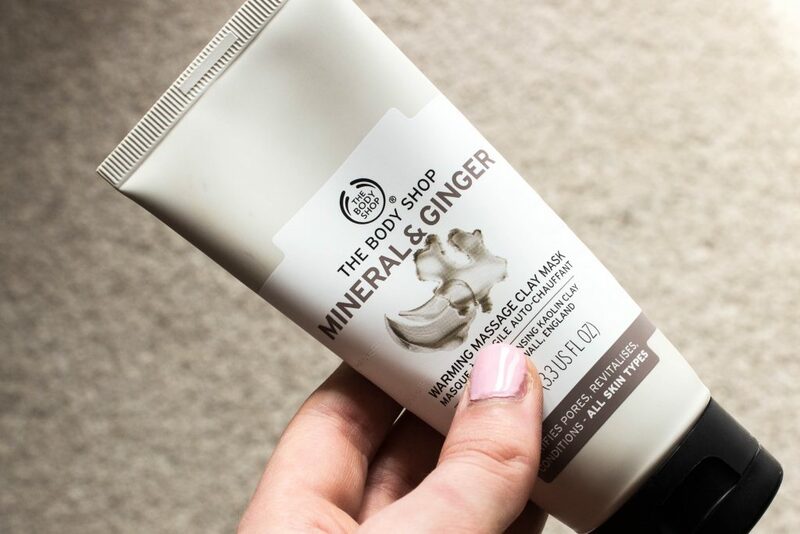 So I have been using the face mask three times a week and I’m telling you! IT WORKS! I have no spots! Or if I do have one spot that suddenly appears its gone the next day after using the mask! The mask has no smell and has a warming sensation when you first apply it! I kinda like it… gives me a nice sorta feeling ya know! Anyway you keep it on for 5 minuets and then wash it off and YAY no spots! 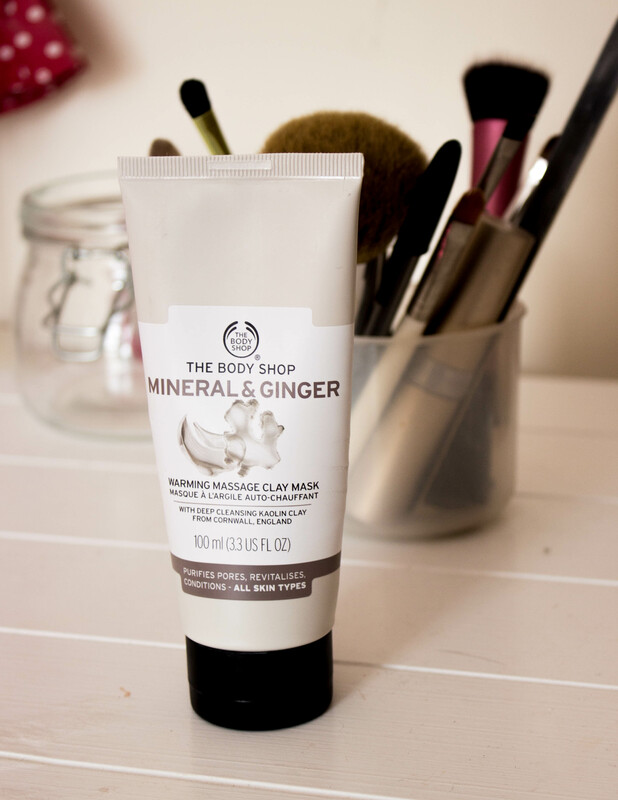 For a clay face mask I feel its so easy to use. It’s 5 minuets of your day. I dedicate three days to it a week… it makes a hugeeeeee amount of difference in my skin! My complexion has improved so much over the last few months I actually don’t think i could live without it!